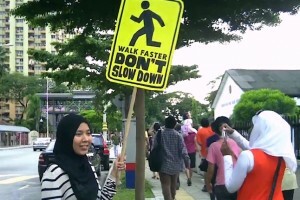 See what you missed at Projek Rumah Ibadat Kita's walking tour of Brickfields' religious places. 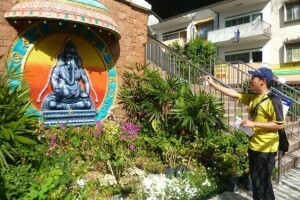 This Sunday, join a free walking tour around Brickfields to explore the community's places of worship. 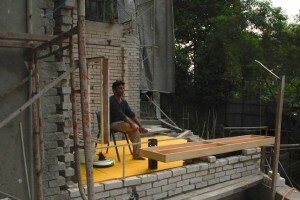 Malaysian designers worked with Bangladeshi migrant builders to create a unique installation about homes, memory and imagination at this year's Architecture Biennale. 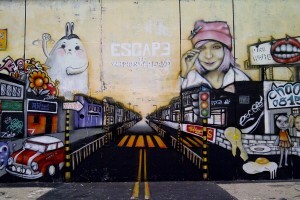 KL street artist Escape has taken to the city’s walls again. 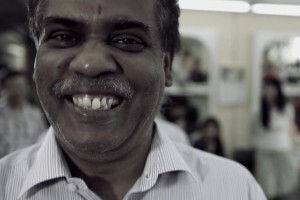 He tells Poskod about his latest mural by Sungei Klang. Returning for its tenth year, the festival of arts and human rights will run at Jaya One this weekend, 22 - 23 September. 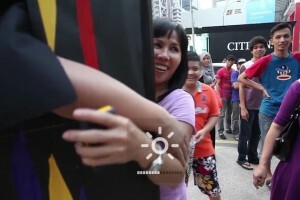 Project Loli celebrated Malaysia Day by taking to the streets with their human vending machine. And they got it all on camera. 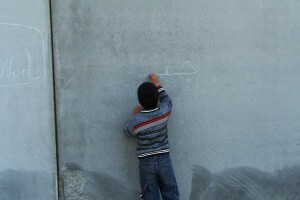 Got an idea for solving a social problem through internet and mobile technology? 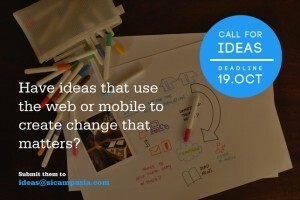 Submit it to Asia Social Innovation Camp.